 Jan. 29, 2015—During the past five years, Vanderbilt University Medical Center has become a leader in “personalized medicine,” the use of genomic information to individualize patient care. Apr. 25, 2013—Travis Clark, Ph.D., technical director of Sequencing in the VANTAGE core laboratories, shows a tour group how DNA fragments are loaded onto “flow cells” for reading by “next-generation” sequencing machines.